If it wasn’t for Jim and Pam Griffith, Katherine Legge’s career in the United States might not have taken off. In 2005, Legge raced in the Formula Atlantic series with the Griffith’s Polestar Racing Group, which is based in Chardon, Ohio. The husband-and-wife-led team fielded two cars that season. Legge won her U.S. race debut in Atlantic at Long Beach, to successfully lay the groundwork for the start of her career on these shores. She won three races and finished third in the championship, before graduating to Champ Car in 2006. This weekend at the Michelin IMSA SportsCar Encore, Legge is back with Polestar in the team’s No. 40 Ligier JS P3 LMP3 car. She’ll co-drive this weekend at Sebring International Raceway with David and Keith Grant, who raced a handful of LMP3 races this year with Polestar during the 2018 season. The team has tested at Road Atlanta in advance of this weekend. 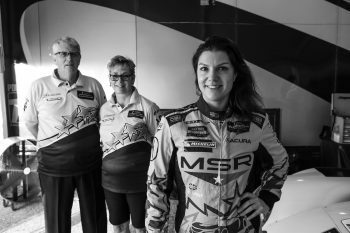 Legge has experience with Michelin before, as she raced with Michelin the first two races of the 2014-’15 ABB FIA Formula E Championship season. 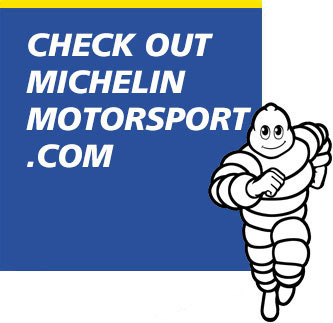 This weekend marks her first IMSA-sanctioned race with Michelin. 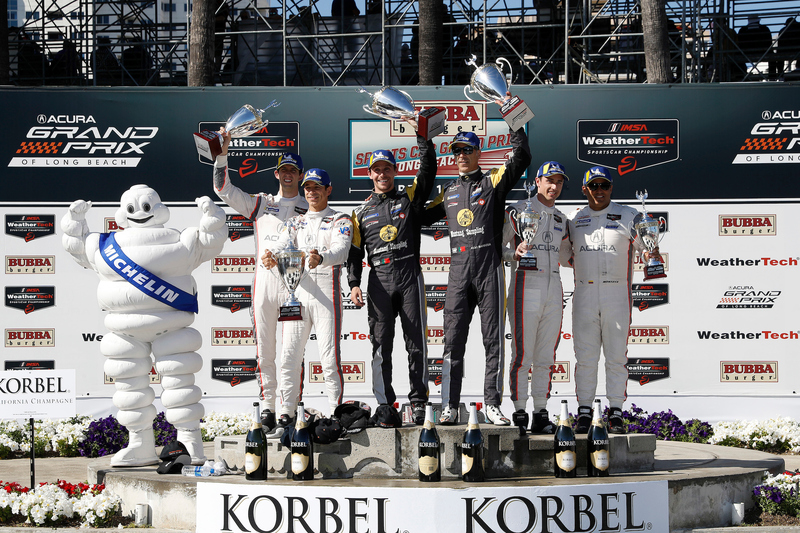 This past year in IMSA, Legge finished second in the WeatherTech SportsCar Championship’s GT Daytona standings. 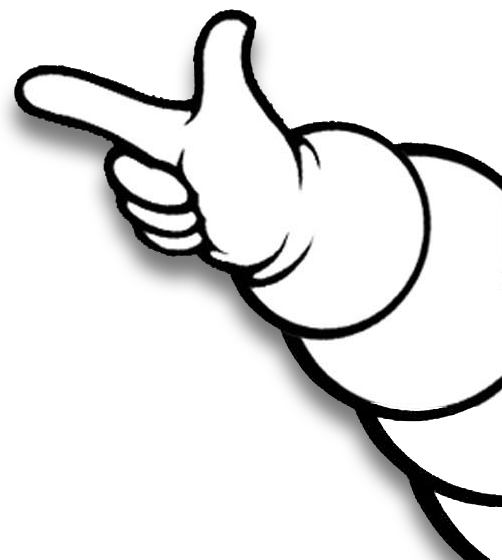 In 2019, she’ll have a diverse schedule, and will race further with Michelin. Her IMSA program got announced at Motul Petit Le Mans. She’ll continue with Meyer Shank Racing, which enters into a new partnership with Caterpillar and Heinricher Racing, LLC. Jackie Heinricher, Ana Beatriz and Simona de Silvestro will share the No. 57 Acura NSX GT3 Evo in an all-female driver lineup at the Rolex 24 at Daytona. Additionally, Legge will race with the Rahal Letterman Lanigan Racing team in the new Jaguar I-PACE eTROPHY series. That championship runs as a support series to Formula E. Legge and her teammate in that series, Bryan Sellers, tested the new Jaguar in England earlier this week. Legge arrived back at Sebring in advance of this weekend’s Encore event. 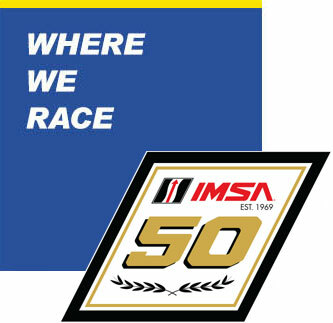 Coverage of this weekend’s race airs Sunday at noon ET on IMSA.TV, featuring IMSA Radio commentary.